This season JOYCE joins forces with MACHINE-A, to push boundaries with a cross-cultural partnership that highlights the work of the most inspirational Chinese and British fashion graduates. Since the 1970’s, JOYCE has nurtured and championed some of the world’s most talented designers for their Hong Kong and wider Asia market exposure. 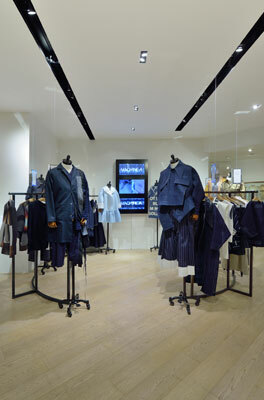 With MACHINE-A, the famed British retailer, the collaboration with JOYCE has been a natural meeting of minds. 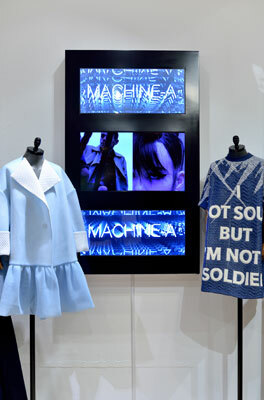 ​Each boutique has handpicked four exceptional talents from their part of the world and enlisted them to design a total of eight capsule collections, which will be available exclusively at JOYCE Pacific Place boutique, Machine-A London and online on SHOWstudio.com. 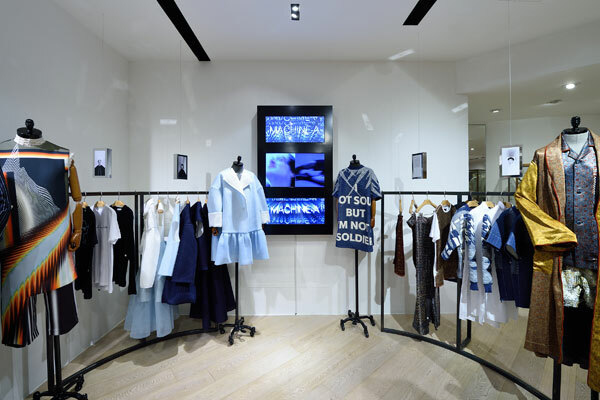 ​“These graduates are the future of fashion and I am extremely happy that for the first time, two influential stores in two different fashion capitals of the world will present a joint collaboration hence creating a platform to showcase and promote the best of British and Chinese emerging talent through eight limited capsule collections,” says Stavros Karelis, founder and buying director of Machine-A. 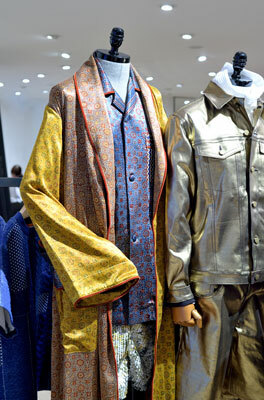 The Chinese designers selected by JOYCE are Ximon Lee, Kay Kwok, Xiao Li, and Kenneth Cheung. 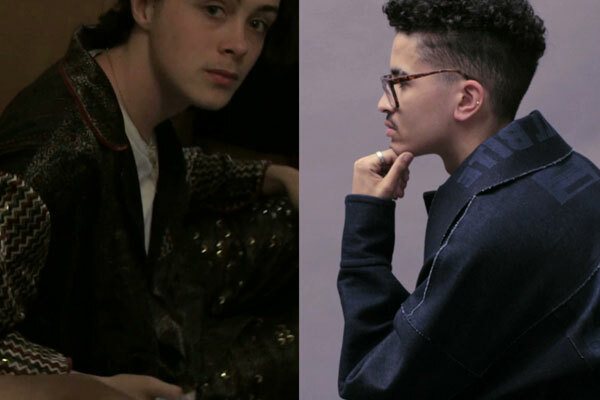 The British contingent will be represented by fashion graduates: Adam Marc James, Chris O’Carroll, Grace Wales Bonner and Kiko Kostadinov. The resulting collections are bold and experimental and include abstract digital prints by Kay Kwok; daring technical silhouettes by Xiao Li; cutting edge denim from Grace Wales Bonner and Ximon Lee; military details and camouflage prints by Kenneth Cheung; urban street-wear from Chris O’Carroll; and contrasting textures and shapes from Kiko Kostadinov and Adam Marc James. 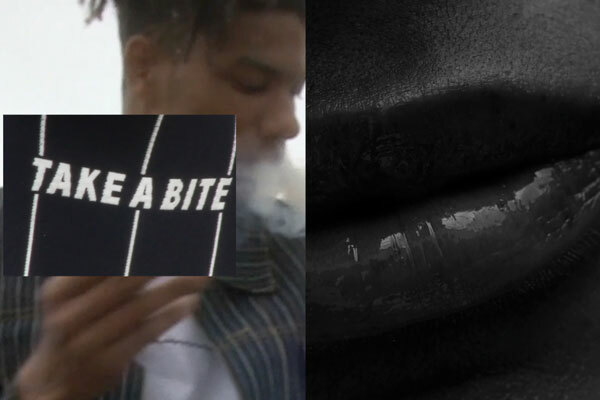 To celebrate the project with JOYCE, SHOWstudio founder and visionary photographer Nick Knight has created an exclusive fashion film co- directed with film director Rei Nadal. 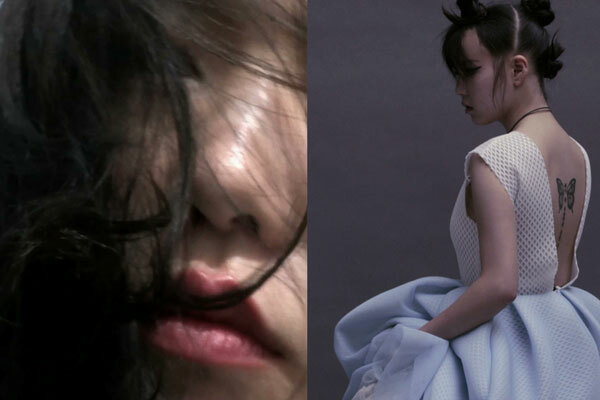 Inspired by the clothes, Rei Nadal captures the raw life of the collection in the real world, juxtaposed by Nick Knight’s idealised vision of the fashion studio. “It is so important and relevant to show people actually living in these beautiful clothes. Whether it is the fashion designers or the teenagers in the film, the things that unite us are greater than the things that divide us. 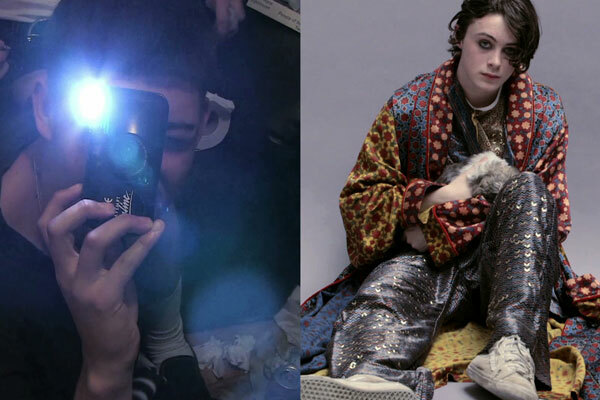 We wanted to make a film that truly celebrated the designer an also he wearer.” says Nick Knight.